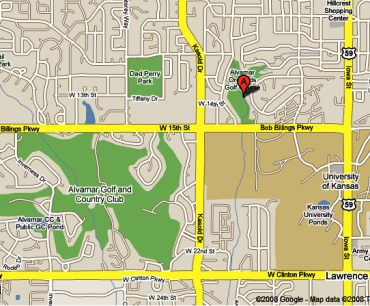 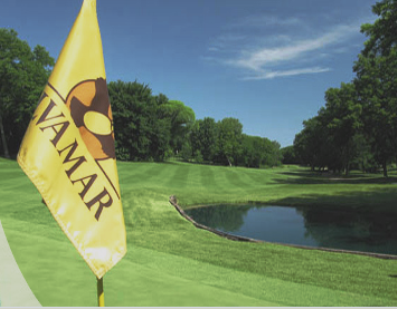 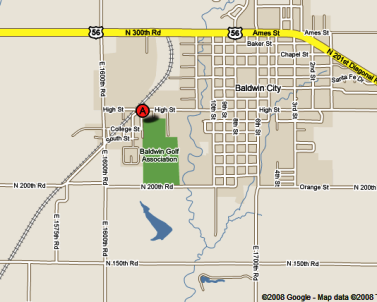 Alvamar Orchards, is a Public, 9 hole golf course located in Lawrence, Kansas. 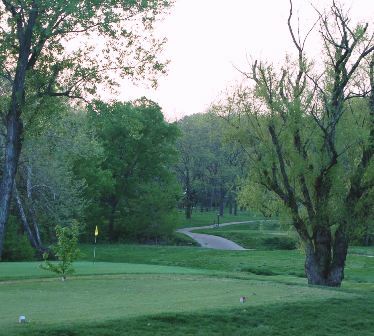 Alvamar Orchards golf course first opened for play in 1979.  The course was designed by Ed White. 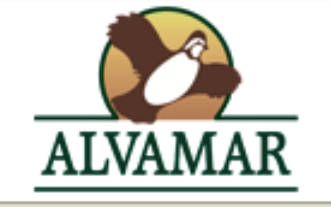 Alvamar Orchard plays to a par of 31 and a maximum distance of 1,775. 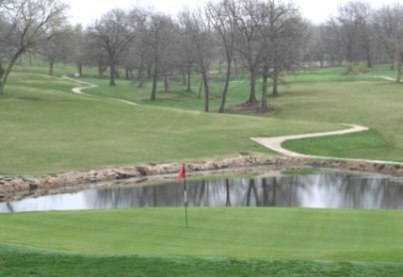 The course rating is 58.5 and the slope rating is 95.